Looking for a Speaker who speaks your language? Looking for a Speaker who understands the inner workings of women’s organizations? 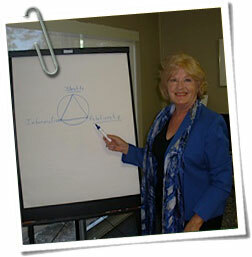 Book Claire Knowles for Your Next Conference, Network Meeting or Organizational Lift-up!